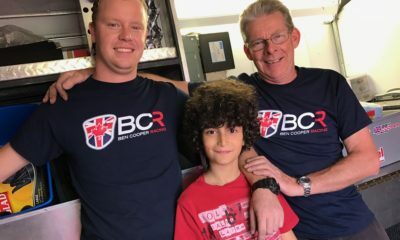 “The event at SH Karting was above our expectation.” -Karting Quebec’s Robert Foteas – CKN | CanadianKartingNews.com | Because Karting is a way of Life! 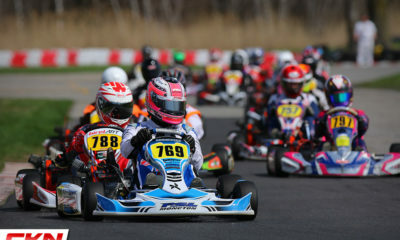 This past weekends race at SH Karting was a sigh of relief for many of the event organizers in the province of Quebec. With over 100 drivers taking part in the first race of the season for both the Coupe de Montreal and the Championnat du Quebec, there was growth in the region. There was also plenty to talk about and throughout our discussions in the paddock, it was all very positive. 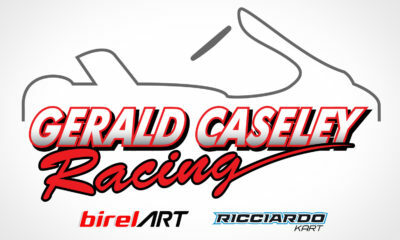 Whether we were talking to team owners, track managers, or the members of Karting Quebec, everyone was undoubtedly happy, not only with the turnout but also the number of new faces that were found on the grid. And even better, the teams are expecting more drivers in their programs as the season continues. 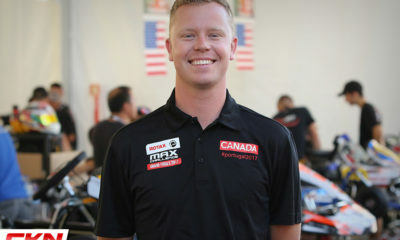 First, we caught up with Robert Foteas of Karting Quebec to get his overall thoughts on the event. It was very noticeable to see the largest grid of Junior four-cycle racers in Quebec, outside of a National Championship race. We have witnessed over the past five seasons how slow the Junior Briggs class has grown, even with a high number of racers from the region at Nationals, so to finally see eighteen drivers on track at a regional race, all with different skill levels of our sport was beyond impressive. It wasn’t just a small number of National Champion caliber drivers anymore, there were rookies and drivers finally returning for their second season of competitive karting, and hungry for more. We also cannot forget to mention that there was finally a Briggs Cadet race. There may only have been six, but for a class that is the future of our sport and where we need it to thrive in order to grow all classes, six is more than five and in talking with Ben Cooper, who runs his Junior Team program focused on getting new young drivers into our sport without forcing the issue, he couldn’t hold back his excitement, saying he has more drivers that will be joining the action later this summer. On the two-cycle side of things, gone are the drivers who simply out-budgeted their competitors. 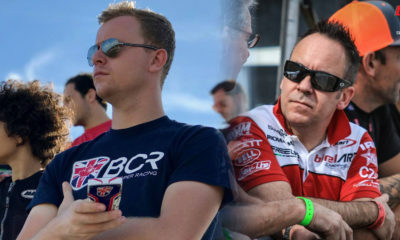 Rotax Junior and Senior were made of drivers progressing up the karting ladder and like Briggs Junior, there was a big mixture of experience levels, which at the end of the day, is a good thing. 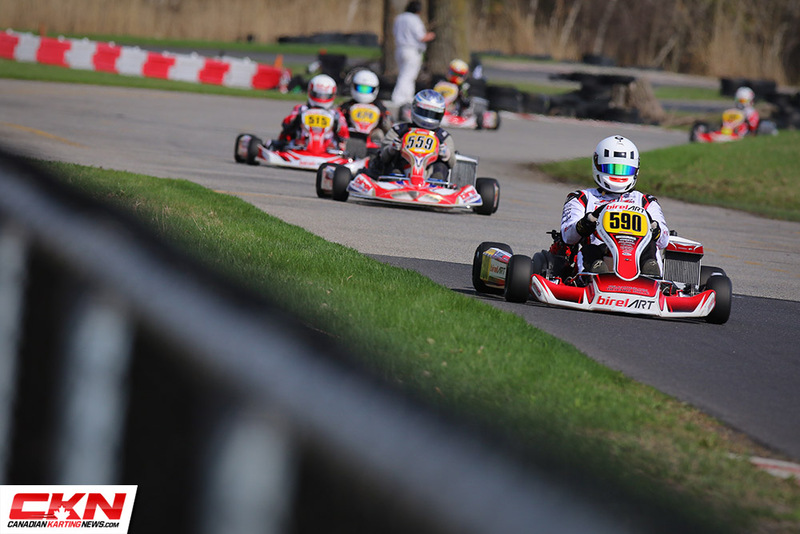 Like the end of 2017, there was a large number of Rotax DD2 machines on track as well as Open Shifters and that shows that the adults are back for more and more. 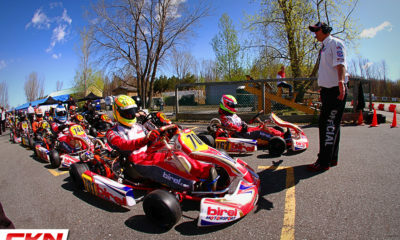 Like the end of last year, it is a positive time for karting in Quebec and it’s great to see. 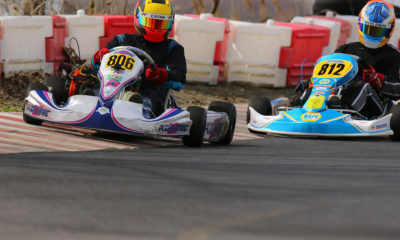 PSL Karting Joins Forces with Ben Cooper Racing! 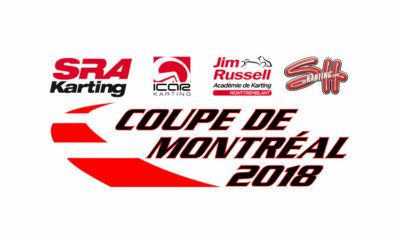 Coupe de Montreal 2018: Dates and New Track!